A perfect satchel bag for school or in the office! It is lightweight, yet trendy satchel with a good size for travel. Smart and simple, this small satchel bag is a convenient item for people on the move. 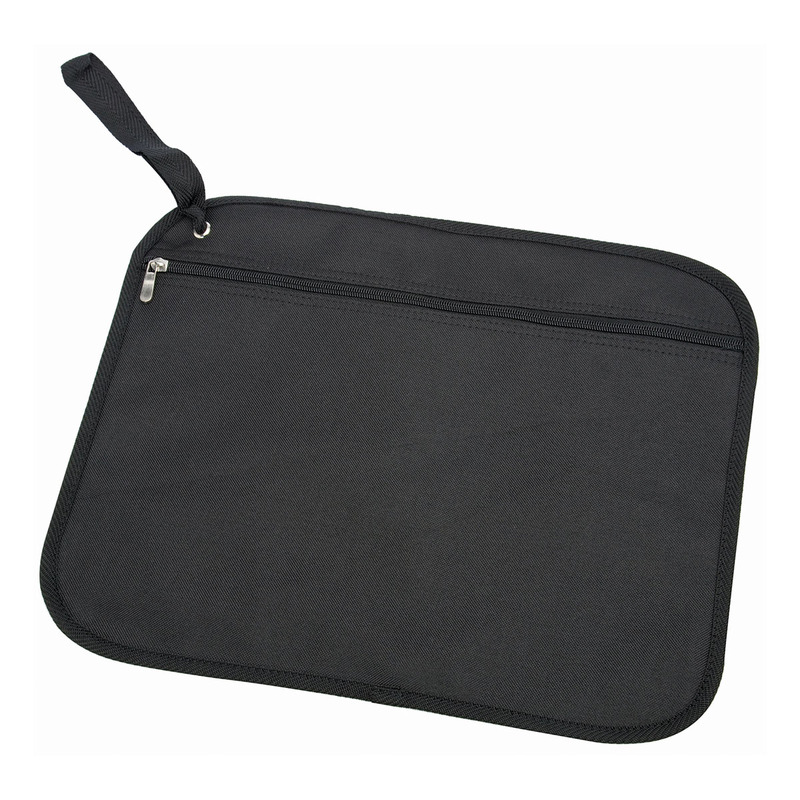 Manufactured from durable 600D textured polyester with a 1 litre carrying capacity. 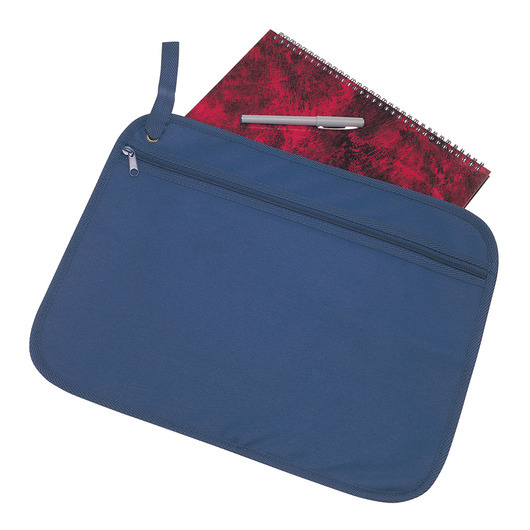 It features a business card holder on back, full width zippered pocket on front, and a wrist strap threads through metal eyelet. Small size, suitable for travel. Perfect as gift to your friend. Simple design, can easily match your outfits perfectly.